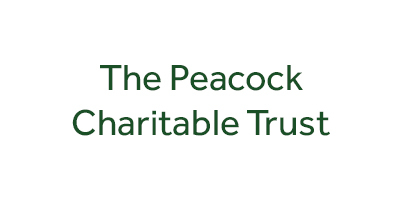 Fields in Trust is grateful for the support of many UK charitable trusts and foundations who have a significant impact on our work to protect, support and champion green spaces for good. 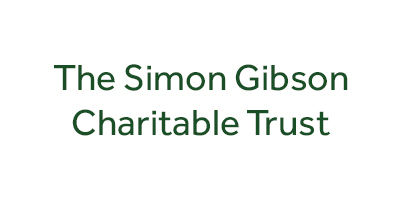 The support of trusts and foundations makes it possible for us to develop our work with landowners, policymakers and park user groups to ensure parks and green spaces are protected in perpetuity. 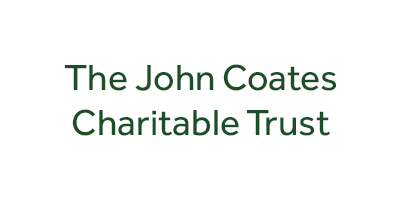 Provide a platform for concerned individuals and community groups to register parks and green spaces under threat. 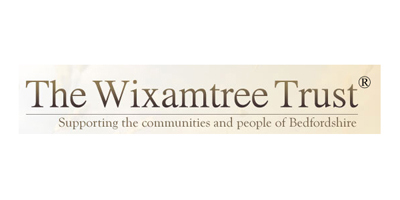 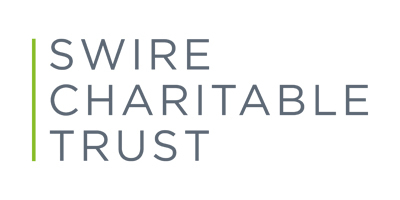 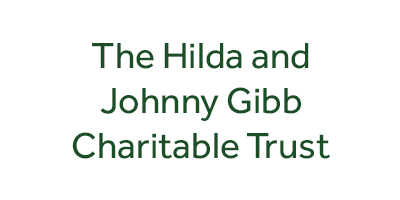 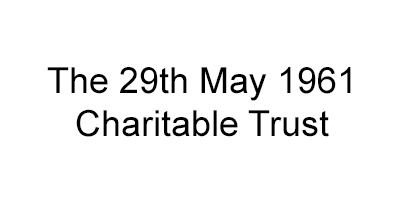 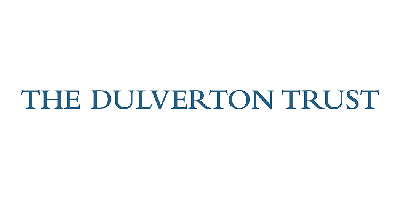 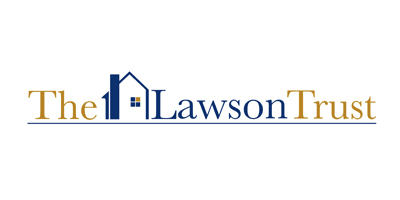 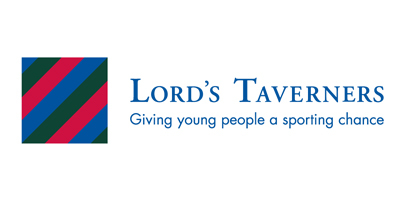 Find out more about our work with the Lord's Taverners and the Swire Charitable Trust.